Huawei just unveiled a phone that is all curves. 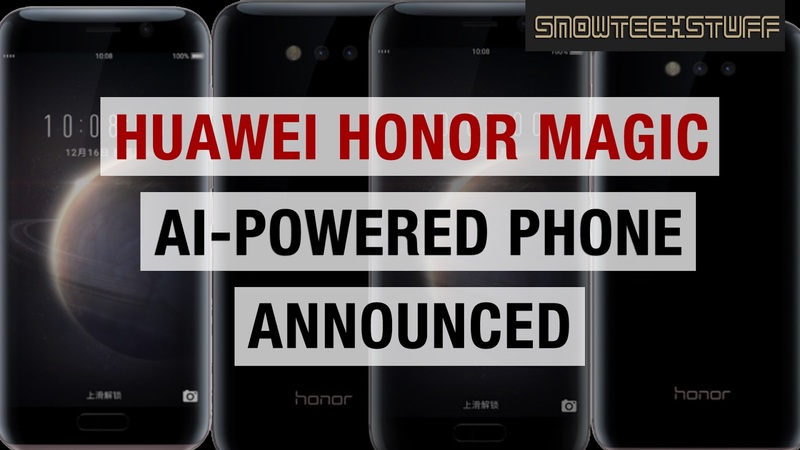 The Honor Magic, which is the company’s newest flagship-level offering, with an incredible specs and lastly, AI capabilities. 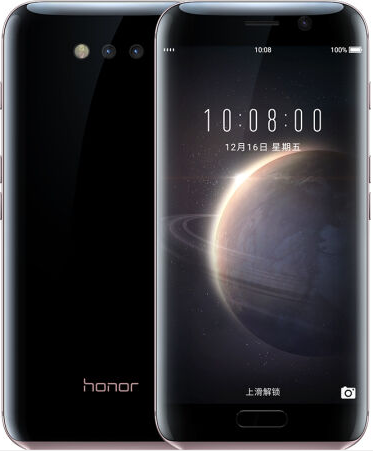 The Honor Magic’s design boasts a signature style and elegance that is present from those flagship-level devices Huawei has offered, such as the P9. Though the current design focuses on sleek and elegant curves. The home button acts as the fingerprint sensor, just like other devices and it features a different SIM card slot design, in which the cards are stacked. It also sports a 5.0-inch Quad HD AMOLED display, and is powered by Kirin 950 chipset with 4GB of RAM, 64GB of internal storage, and a 2,900mAh battery which charges up to 90% in half an hour using the Huawei Magic Power Charger, and runs on Android 6.0 on top of Huawei’s Honor Magic Live OS. For the camera, it’s no wonder that the Honor Magic, resembles a lot from the P9 except its curvy design. Thus, the device sports a rear dual 12MP camera with f/2.2 aperture, one for capturing color, and one for monochrome. The front cam is 8MP with an f/2.0 aperture. This phone boasts something that Huawei is really proud of, and it’s called DeepThink, which is supposed to be an AI assistant that recognizes your eyes using an infrared camera so that only you, and specified trusted users can view or read notifications. I can’t wait to see how this DeepThink works with my hand. The Huawei Honor Magic is priced at around $530 or Php 26,500. Not bad for a premium device and its specs. It is already available for pre-order only in China, as of this moment. It's called the 'MateBook 13'.